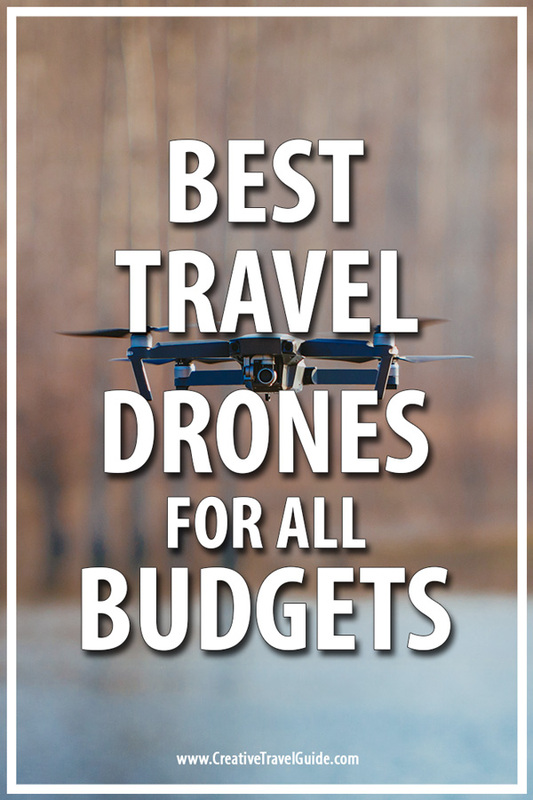 Finding the perfect drone for your travel can be difficult – which is why we have shared with you, the best travel drones for all budgets. As eager photographers, we have tried or owned a few of these whilst others are recommended from other travel experts. 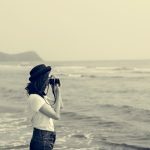 If we haven’t met before, we are Katie and Calum, a British couple, living in China and sharing our creative travel tips and information about life in China but also our travels around the world. Make sure you subscribe to the newsletter if you want to follow our journey or head over to our Youtube Channel to see these drones in action! Anyway, let’s get stuck in! Pros: This is my favourite travel drone for a few reasons. It is small and lightweight – perfect for travelling with hand luggage only or day trips out when you want to just pop it in your backpack. It has a built-in 4K camera filming 30 fps and 120 fps. 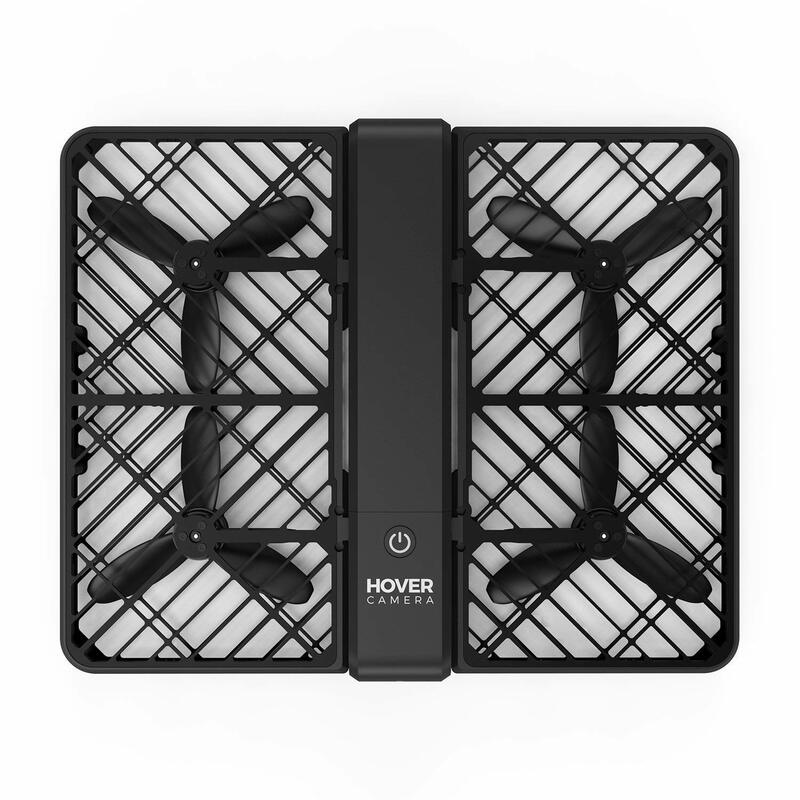 It has a maximum range of 5km, which is fantastic for a drone under $1000. There is a ‘smart’ camera mode than means amateur flyers can control this drone with ease. Cons: Flight time is only 21 minutes. 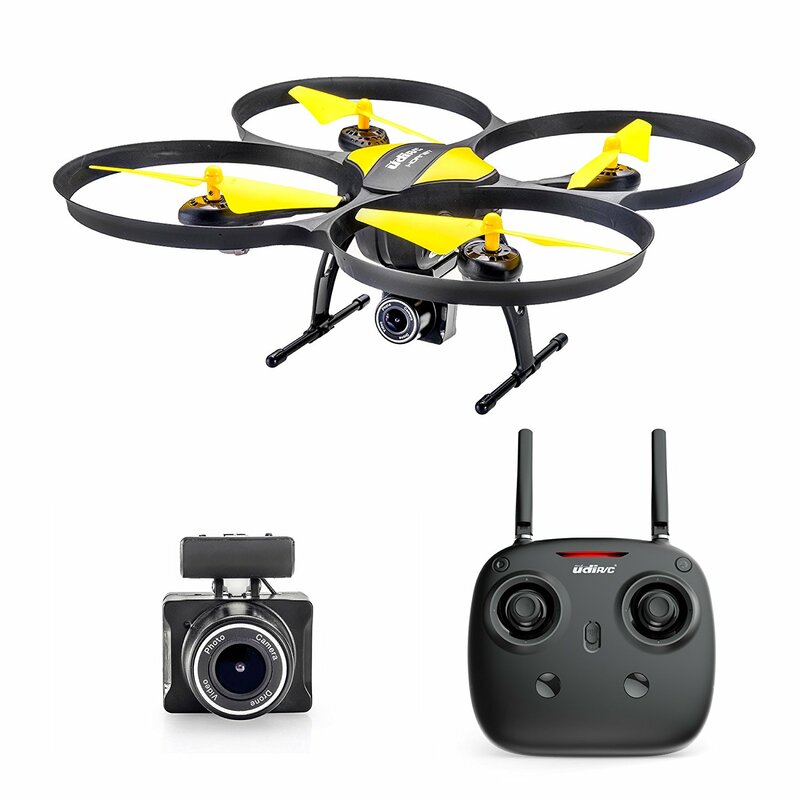 This is a cheaper alternative that is comparable to professional drones but a more expensive option for those looking to capture photographs only or those who drone as a hobby. Learn more about this drone here. Below is an example of the DJI Mavic Air in action. Pros: Stable and easy to fly – so easy that the company advertise this drone as child-friendly! If you are thinking about learning how to fly a drone, this is a good starter drone, especially if you are unsure. 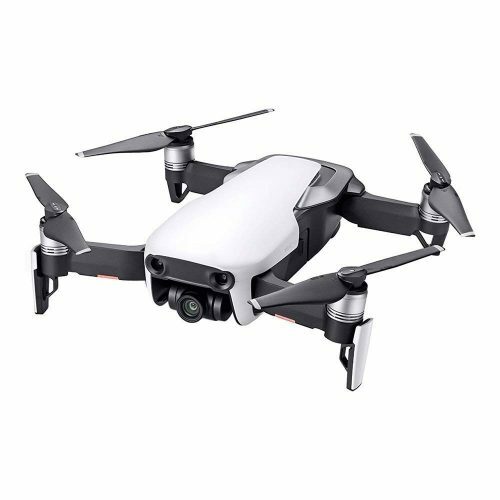 The price makes it a popular choice for budget travellers and the camera captures 720p HD, which isn’t bad for a drone at this price. Altair company are known for their great customer service too. Learn more about this drone here. 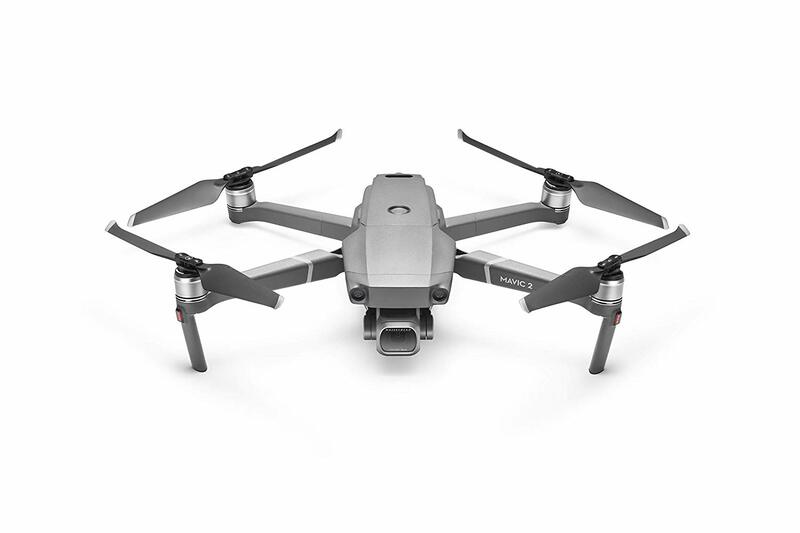 Pros: The Mavic 2 has two varieties – the Pro which offers a high-quality Hasselblad camera whilst the Mavic 2 Zoom offers a lens capable of optical zoom. They are foldable, making them easy to travel with and have a three access gimbal. It also has sensors in all directions, making your flight a safer one. Cons: This is an expensive drone for novice flyers. Learn more about the drone here. Pros: If you are looking for a camera to take some great selfies and holiday snaps with, this is the drone for you. It is pocket-sized, connects to your smartphone and is very durable – it’s blades are covered so it is protected if it crash lands. Cons: You need a smartphone to fly this drone and the battery and flight height is limited. Don’t expect to fly this drone for much longer than 12 minutes. It also has no gimble and no built-in stabilization so struggles in the wind. Pros: This is a great drone for new flyers who want to really play around with the shots they are getting. The blades have foam guards around them, meaning they are well protected if you were to bump the drone whilst getting your shot. It is also lightweight and pretty affordable. Cons: This drone films in only 720HD and will only fly for around 10 minutes. 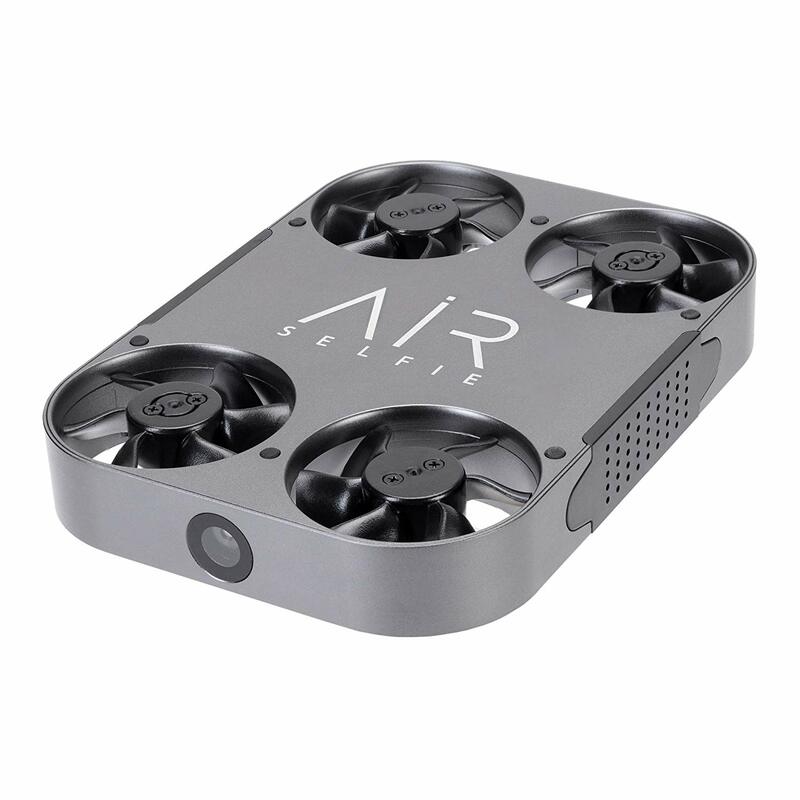 Pros: This drone is incredibly portable and easy to travel with whilst also having auto-following technology; meaning the camera can detect and follow your face and hand gestures. Because it is so small, it also isn’t subject to most regulations yet still shoots in 4K. Cons: The range on this camera isn’t massive and it only shoots in 30 FPS. There is also limited stabilization, meaning you may struggle to get a smooth shot in windy weather. DJI Spark – We used this drone for some time but when the gimbal was damaged in the Sahara desert, we decided to upgrade to the Mavic Air. The Mavic is more expensive but offers better quality video but we loved the size, lightweight and easy to use controls of the DJI Spark. DJI Phantom 4 Pro – This is a top of the line drone offering a long flight time, fantastic range, a variety of flight modes and 5 senses to ensure you don’t crash during flight. 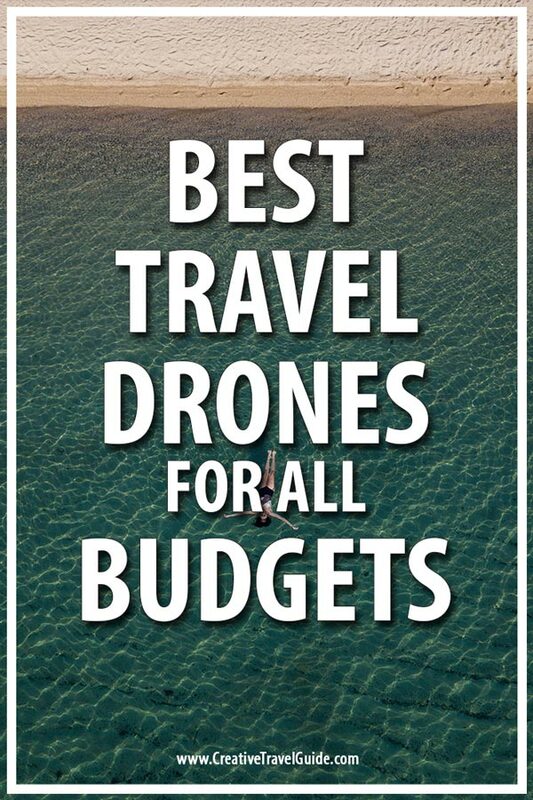 However, I felt it was unfair to include it in the main list of travel drones because it really isn’t that easy to travel with. You will need to carry this is a specially designed case or bag to make sure it is well protected during those flights. Is it the right drone for me? It may not always be easy to know if a drone is right for us. Here are a few tips to help you make a decision and also prepare your drone travels! Size – when travelling, size really does matter. 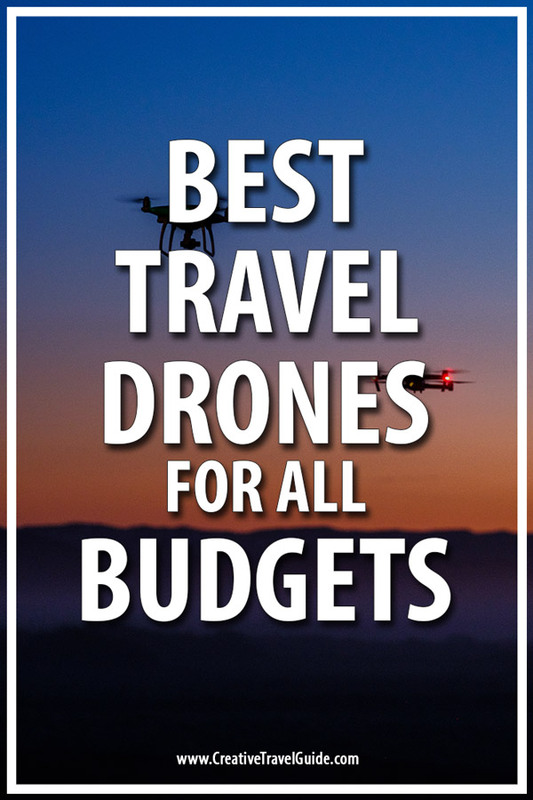 Have a look at the sizes of each drone and decide whether you really have room for it in your hand luggage. Regulations – Some countries will have drone regulations and these often depend on the size of the drone. Read up on these before you travel and make sure you register your drone in your new destination if it is required. Practise – Drones aren’t as easy to fly as they may seem. When you first get your drone, practise flying in an open space. Try out the different settings and get comfortable using the drone before you take it in busy and/or tourist areas. Battery life – Most affordable drones do not have good battery life. You can buy additional batteries for most drones but make sure you keep an eye on that battery life whilst you fly your drone. If it runs out of battery in the air, it can fall and break or navigate itself back down to earth and you may not be able to find it. Can you fly it? – Before any flight, make sure you can check if you are allowed to fly the drone. Drones shouldn’t be flown anywhere near an airport and certain tourist sites and landmarks have banned them altogether. DJI drones have this guide built into the smartphone app but you may also choose to download apps such as the RMY Check app. Want to read more travel photography tips – see our post about the best destinations to fly a drone! okay this is seriously helpful, thank you! I am debating which drone to buy and this is super helpful!